With agile practices becoming the standard, the call for product leadership has never been louder. Meanwhile, product managers are drowning in feature alignment and internal takeholder discussions; slowed by technical and organizational complexity; and crippled by risk-averse company cultures. How can they focus on clear market outcomes when fear and uncertainty cloud the way? Long ago the Samurai learned that agility in itself was not enough. They understood that leadership comes from an unwavering vision, clear values and the relentless exercise of martial arts training practices, or katas. 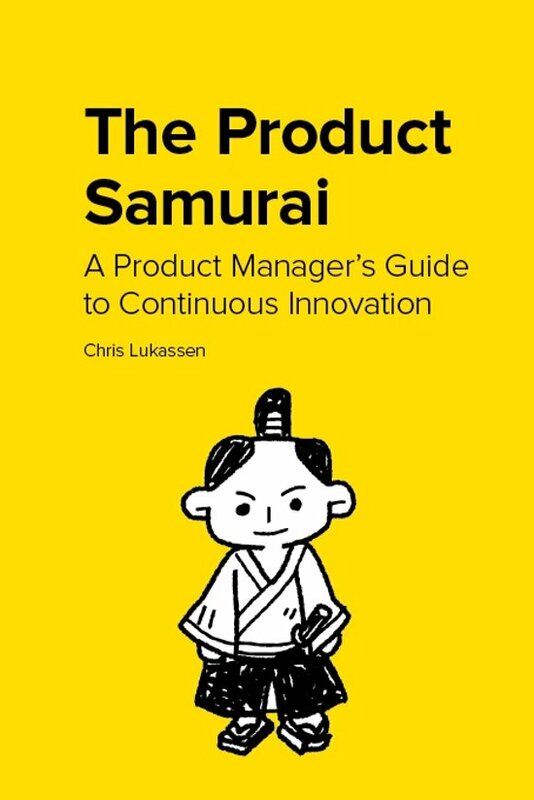 The way of “The Product Samurai” is not merely a collection of tactics; it is the mastery of a strategic role that directly infl uences revenue, customer retention, and awareness. The purpose extends beyond the positioning and growth of a single product; it encompasses entire product lines and business as a whole. By applying katas to product leadership, we can wield the “sword of agility” to make products right, and to make the right products. Read it, practice and follow the path to develop great products that people actually want and make the world a better place. 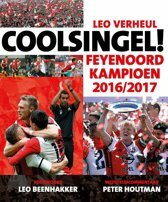 Zeer praktisch en overzichtelijk boek dat, naar mijn mening, veel weg heeft van een handboek/ werkboek. Het bevat een mooie ‘samenvloeiing’ van marketing/ klant denken & techniek, is goed gevuld met sprekende voorbeelden, de link naar martial arts maakt het levendig en ook persoonlijk vanuit de auteur. Verder geven de opdrachten richting en maken deze de ’theorie’ direct toepasbaar in de praktijk.